Search for real property and condo units at the same time. 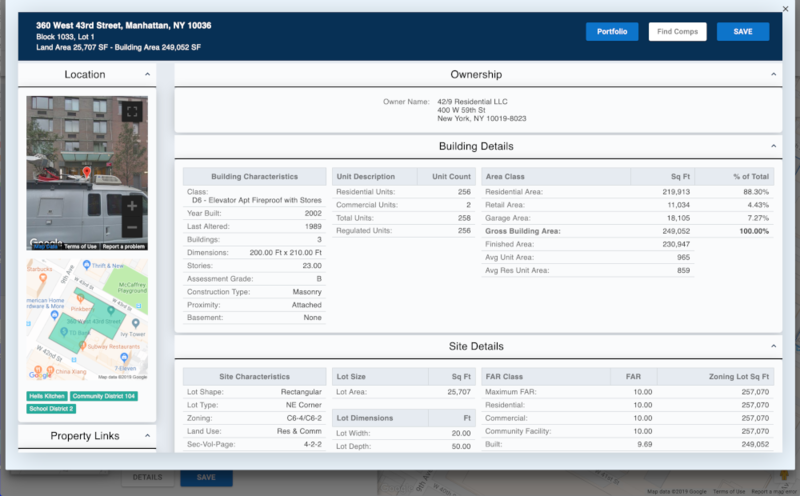 Run searches that return real property and condo unit tax lots together. Get creative with your searches criteria and uncover opportunities with data. 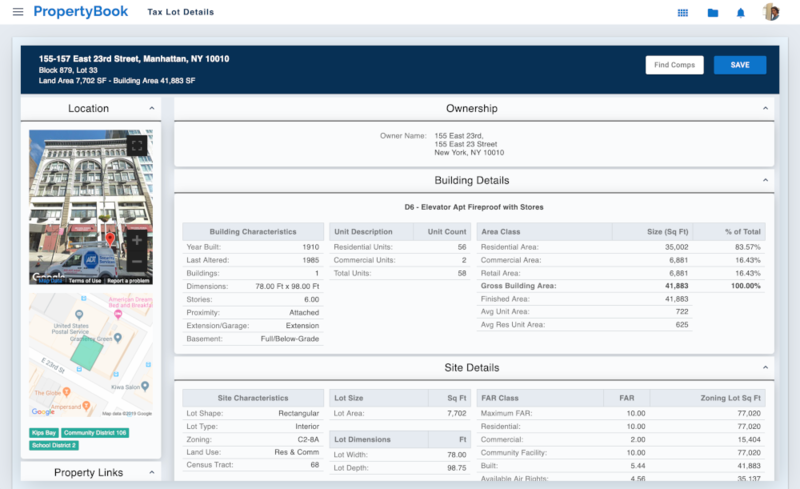 Access portfolio ownership for real property and condo unit tax lots across New York City.